What an exciting weekend this is going to be. Gotta Pixel's very own, exclusive designer, Sweet Digi Scraps and her Creative Team will be hosting a Blog Train! Oh my! 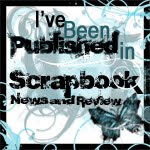 This is the first time for me to actually be a participant in a blog train! I have even created a quick page freebie and you can get it at the end of this post. 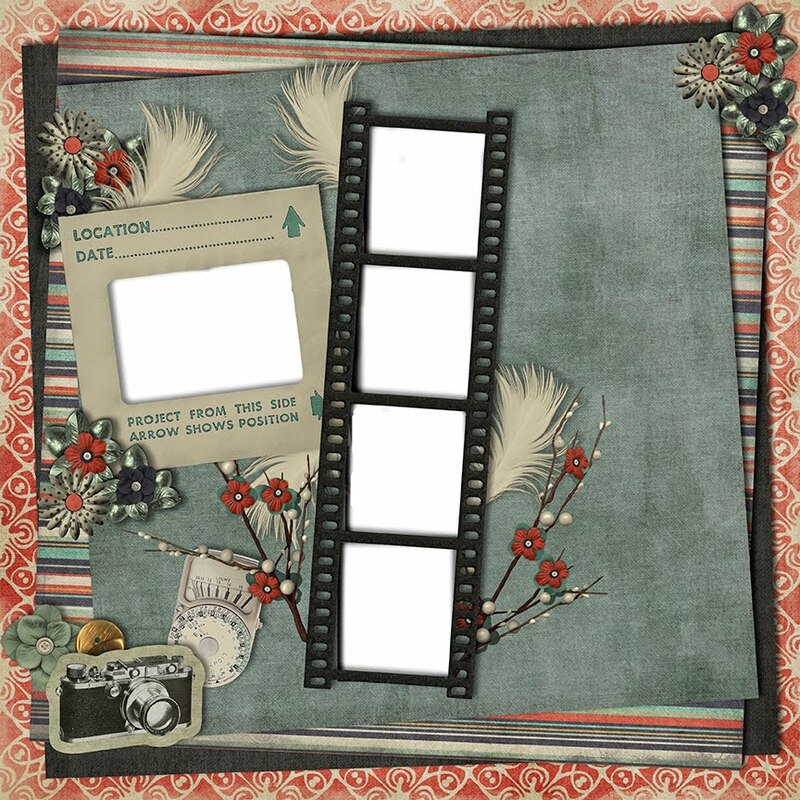 Here is the quickpage I have created for you using Photo Shoot by Sweet Digi Scraps. The file you download will actually be a .png file and you will be able to slide your own photos underneath the frames. I hope you enjoy all the freebies available this weekend from the Creative Sweeties of Sweet Digi Scraps CT. I don't normally use qp's, but this one is so great. Thank you. I love this QP, Barb! Thank you. Great QP, love it! Thank you. I have seen you grow in your scrapping more and more, and I LOVE your work, this page is just AWESOME!!!! what a talented friend :) you inspire me!!! !